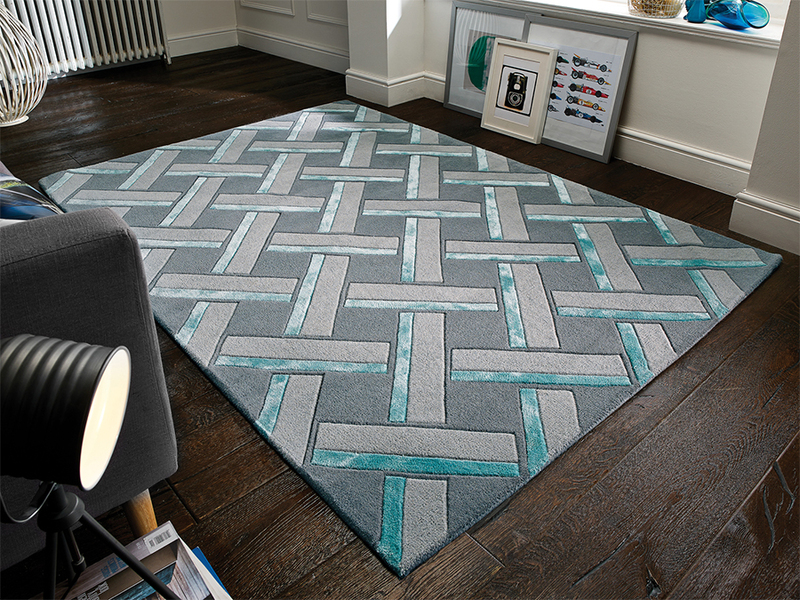 Hand carved and hand tufted in fine detail, these designs are bold & bright with colour fastness to keep the rich colour, making a striking statement for any room. 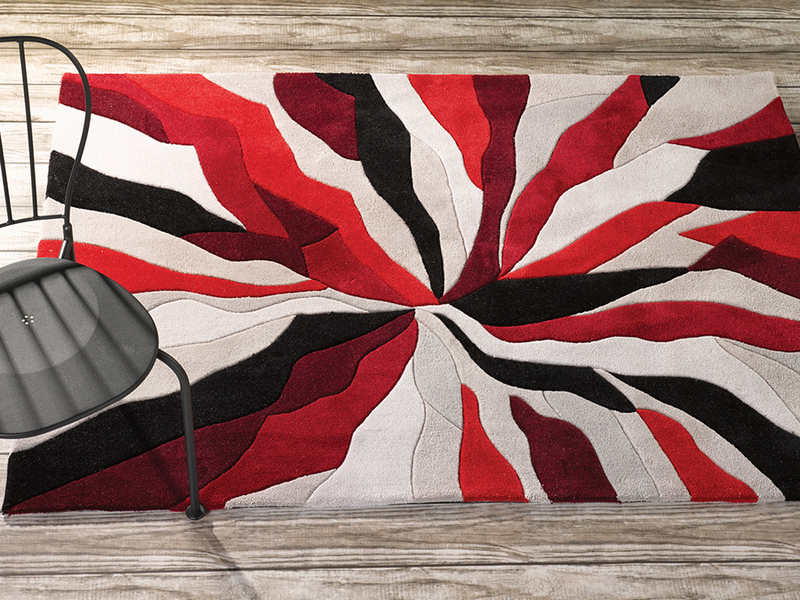 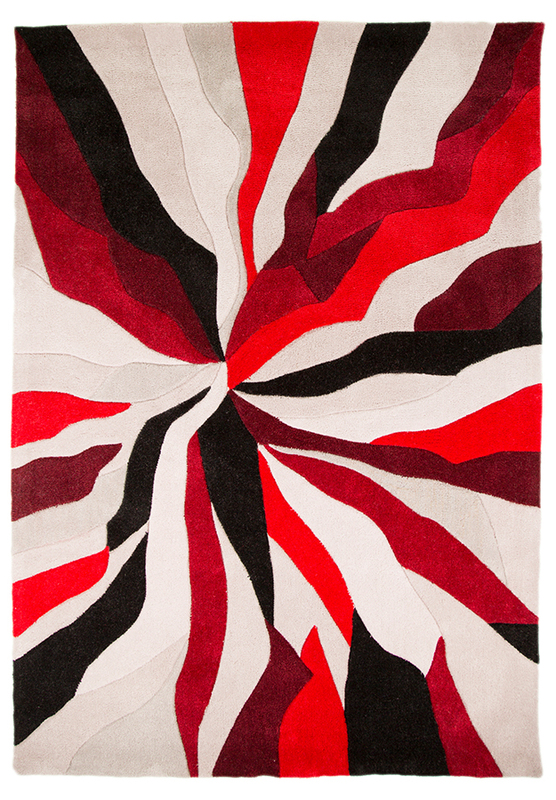 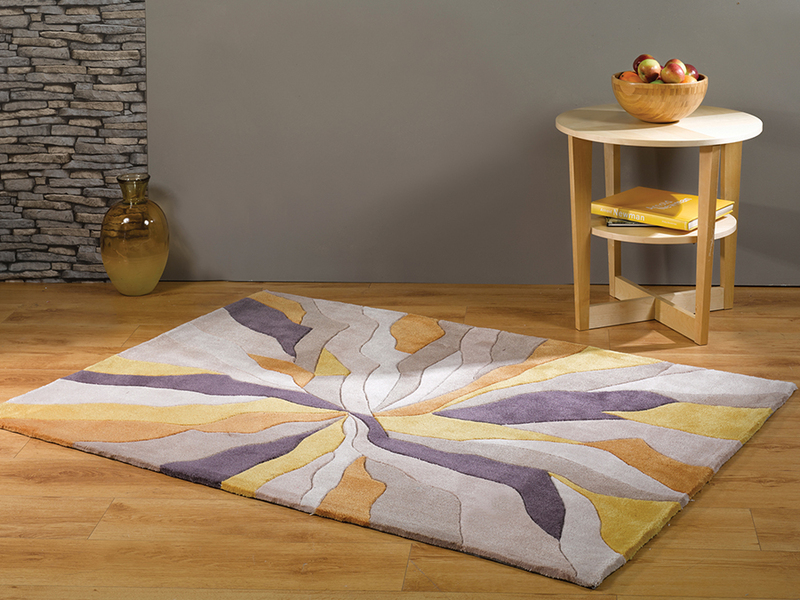 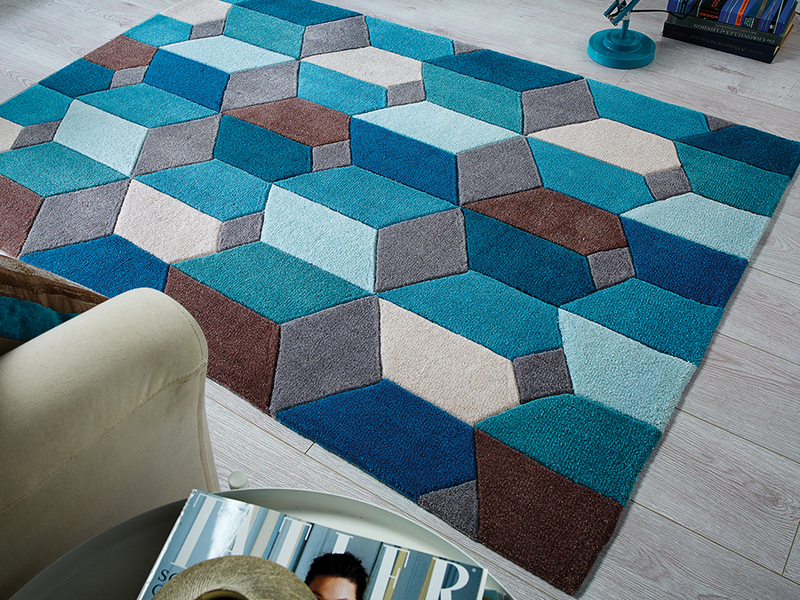 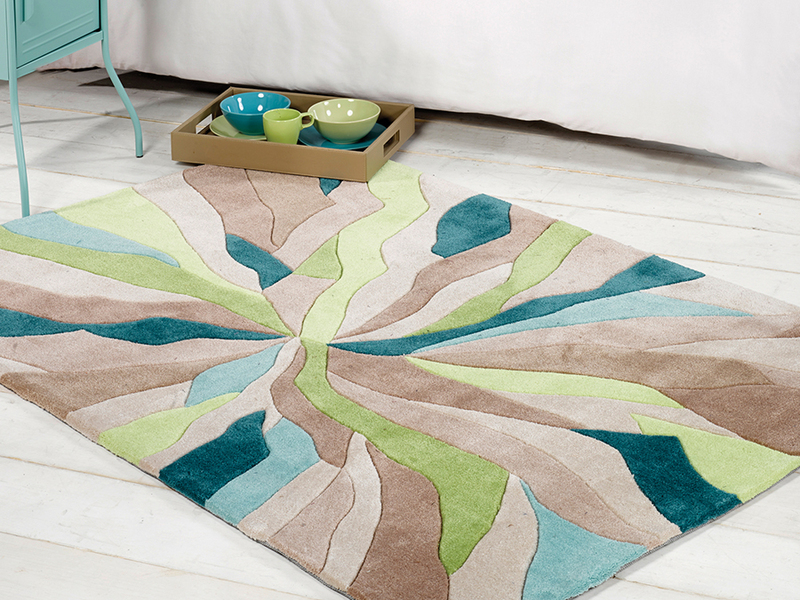 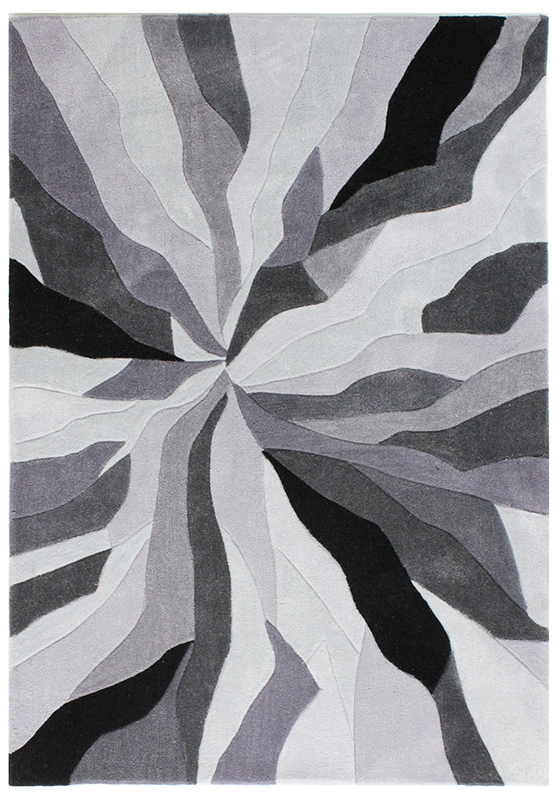 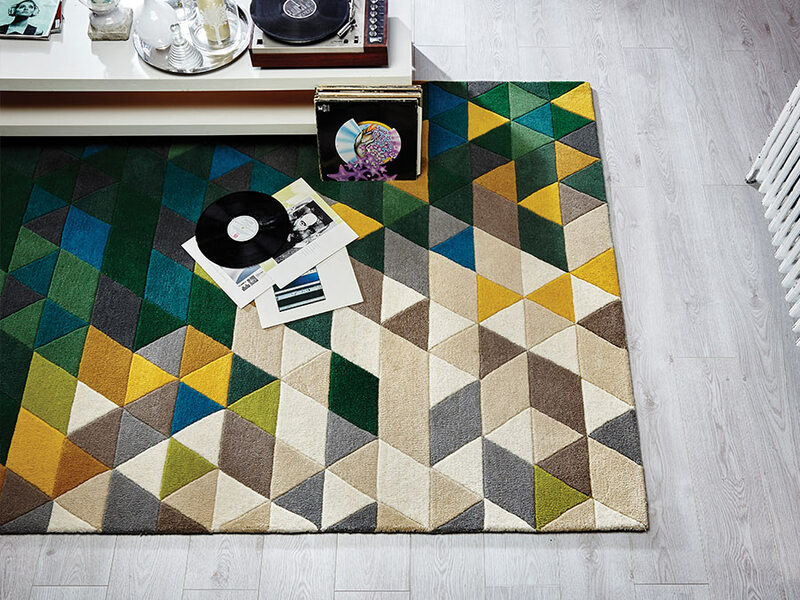 Choose from a range of stylish rugs, each with a deep rich pile in vibrant tones. 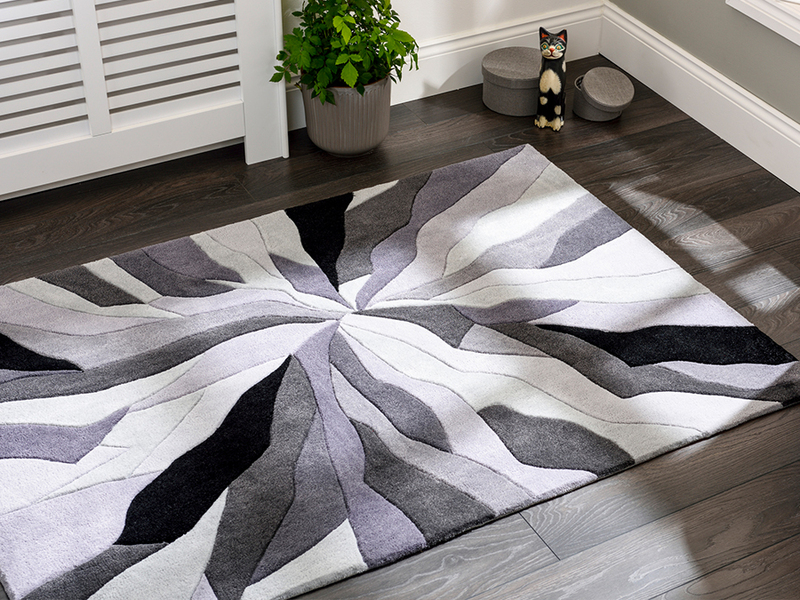 The Infinite Splinter rug collection is carefully made from hand tufted polyester giving a hardwearing but beautifully soft finish. 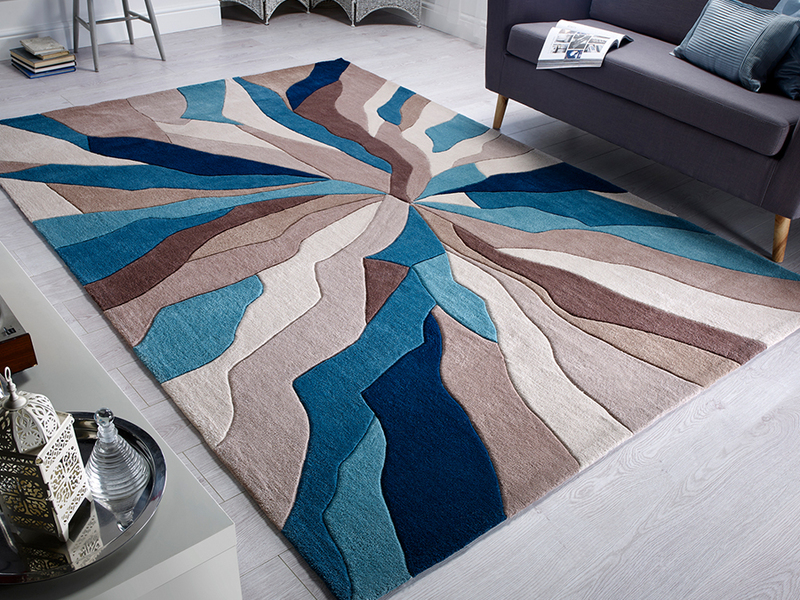 Designed by Flair in the UK. 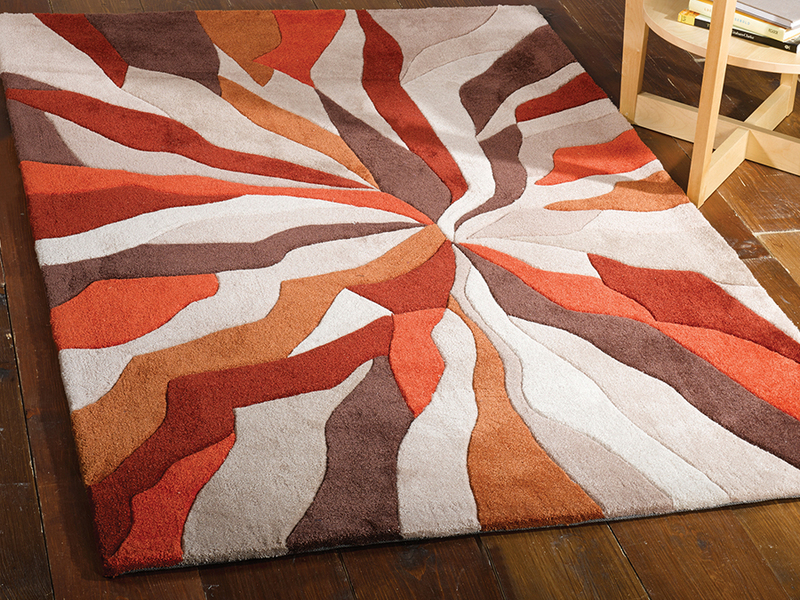 Available size: 80 x 150, 120 x 170, 160 x 230. 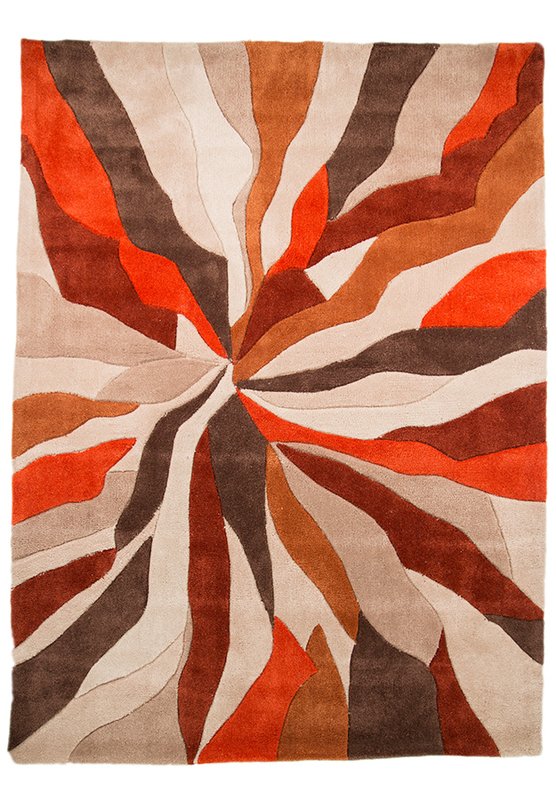 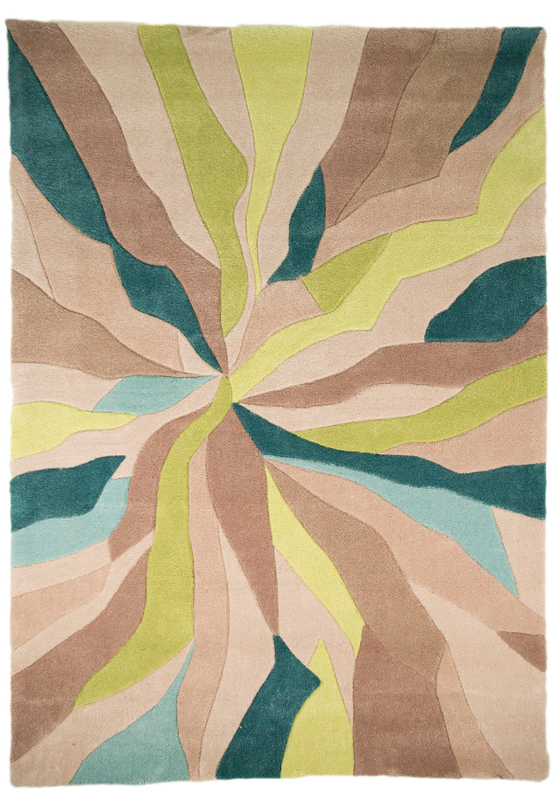 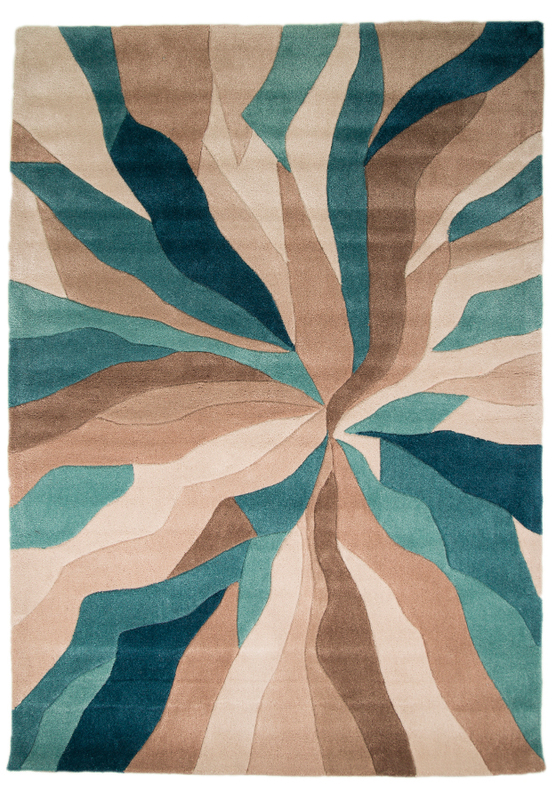 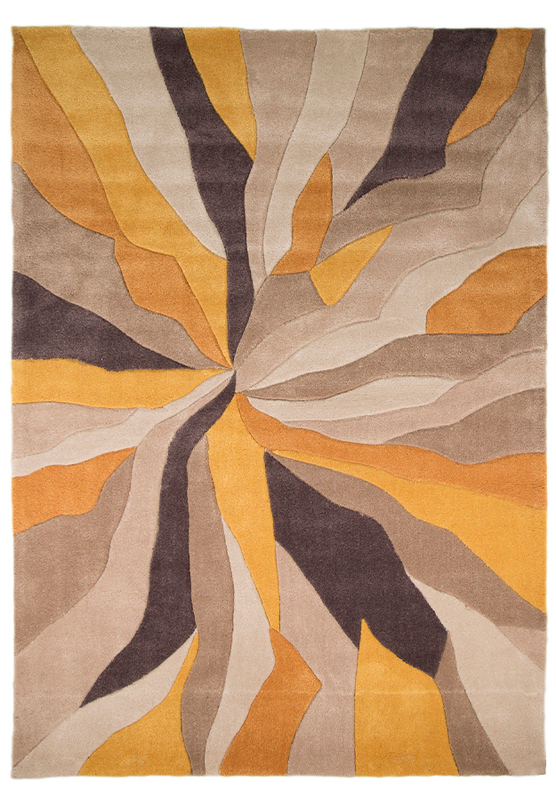 The Orange, Teal and Ochre rugs are also available in 200 x 290.